This is a wholly random collection, as you’ll see — aren’t they always? It’s partly inspired by my wish to see a wider range of female parts get handed out, but these actors have stuck in my mind for ages, and I think Hollywood needs a nudge. 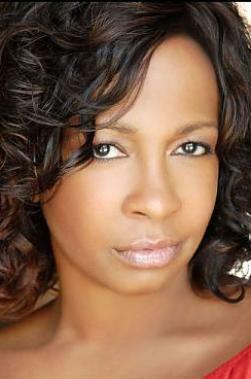 Shareeka Epps. She played the watchful, thoughtful middle-school kid in “Half Nelson” (2006) alternately inspired and disturbed by her self-immolating history teacher (Ryan Gosling). I can’t imagine what it must have taken for a 15- or 16-year-old to step up to Gosling in that film, but she did — earning piles of awards nominations and several wins, including Breakthrough Performance from the Gotham Awards. I’ve been watching and waiting for more from her ever since — but she’s suffered like so many young black actors by a Hollywood single-mindedly focused on white dudes. 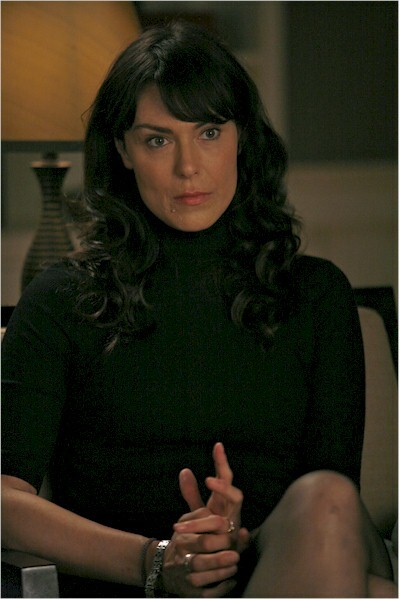 Michelle Forbes. It’s not just the time she put in earning paychecks as Ro Laren in the old “Star Trek: The Next Generation” (or her utterly delightful turns in “Battlestar Gallactica” and as the psychopathic Maryann on “True Blood”), although any one of those performances might be enough for me to want more of this willowy, wicked-eyed, sharp-tongued, iconoclastic actor. But it was “In Treatment” that nailed it, as the miserable wife of the psychotherapist Gabriel Byrne — her exasperating sessions with a man who’s simultaneously too smart and too deluded to change his destructive path to show her he cares. Of everyone on my list, Forbes has gotten the most work during her career; and she might be perfectly content with her wide range of parts. But I want more. Sandi McCree. I’ve found myself several times defending her performance in “The Wire” as Namond Brice’s mother — some saw De’Londa as so hard-edged as to be a stereotype of the ghetto woman. If anything, it was brave; but in truth I thought she did some of the best, quiet work of season 4. De’Londa was dedicated to playing a particular role as the wife of a good soldier in Baltimore’s drug wars, and this wasn’t an easy role. While her husband had sacrificed himself and was ticking away the years of a life sentence in prison on behalf of his bosses, De’Londa was left to 1) keep her husband’s memory alive in the streets; 2) enjoy the lifelong financial payouts from the bosses; and 3) raise their son to be just like his father. Except that the payouts ended, and Namond was sort of a wuss. No wonder De’Londa was angry a lot of the time. I loved her then and want more of these unexpected portrayals of black women onscreen. 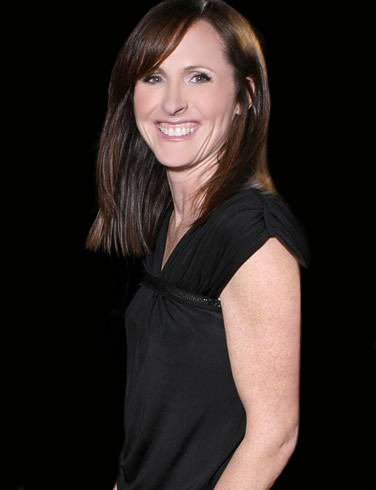 Molly Shannon. When she was on “Saturday Night Live” she was given a lot of the broadest comedic parts, like that of a spastic cheerleader; and she’s still used in bit parts for her knack for that style of sketch comedy. But a few years ago she showed in “Year of the Dog” (2007) that she’s really good in bittersweet, subtly funny parts as well. So now, whenever I catch her making a brief appearance — on “30 Rock” as Jack Donaghy’s sister; on “Glee” as a nutso teacher; and on SNL’s massive Mother’s Day/Betty White/women’s reunion extravaganza — I keep seeing the fine actor in her being blunted by the writers’ short-sighted demand for broad comedy. There’s been an odd conversation in the media during the last year about funny women — at one point, Margaret Cho suggested that the funniest women were gender bending and/or gay, while others rationalized the lack of women writers on TV comedies by suggesting that women just aren’t as funny as men (I’m calling out Stephen Metcalf of Slate’s Culture Gabfest for an uncharacteristically bad moment). Then there was the kerfuffle over “The Daily Show” and its dearth of female correspondants. Anyway — my point is that there are lots of funny women and a few with the subtle talents of Molly Shannon, and that they’re under-used. As soon as I post this I’ll probably think of more people — but I’m racing to the airport for one last short summer trip before the semester takes over my life. Bon voyage, all!